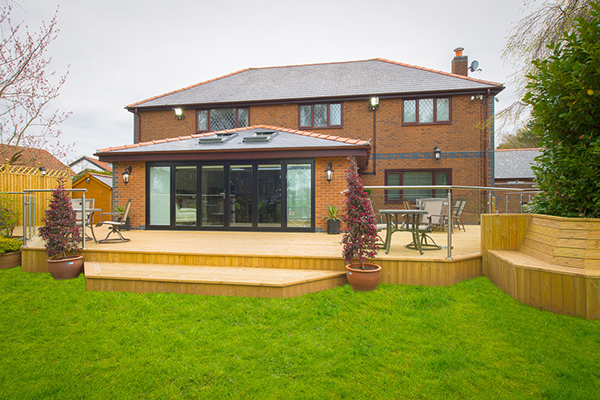 Moving home is an expensive business – Why Not extend your home with a home extension? Finding the right new home can take some time. Then there are surveys, legal fees, and new mortgages to deal with – not to mention the fact we all want to put our own stamp on our homes with new kitchens, bathrooms, and decoration. 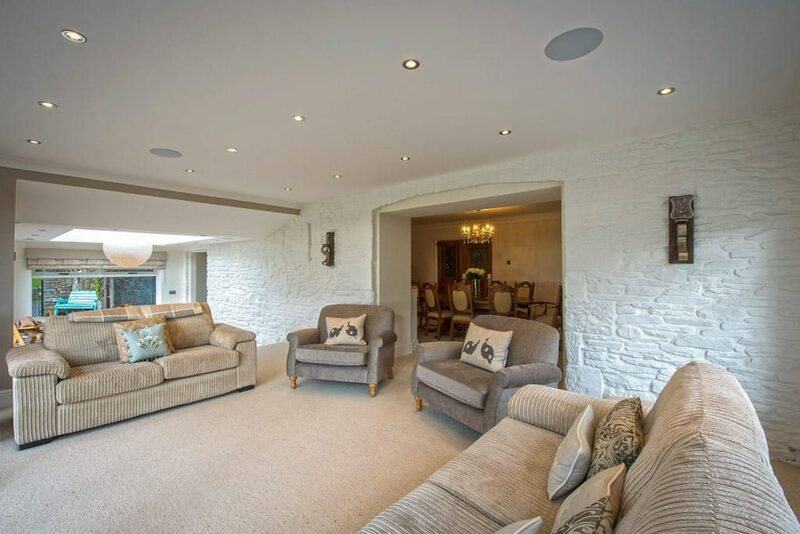 If you need more space for your growing family, an extension could well be a more cost-effective solution. For those who love to cook, a kitchen extension could be the answer – creating that eat-in kitchen you’ve always wanted. Or, you could create a stunning dining room, breakfast room, new living area, home office, or play room for your children. 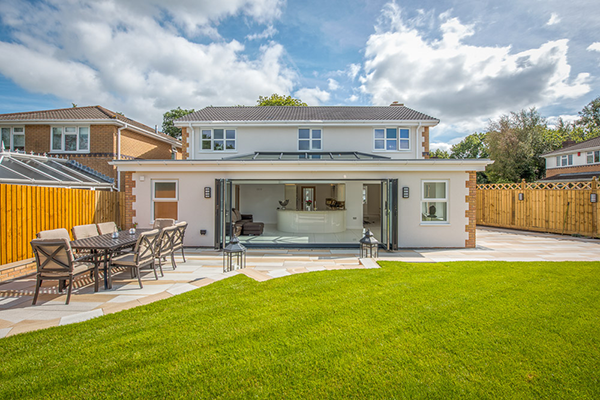 Think what a new extension could do for your home. 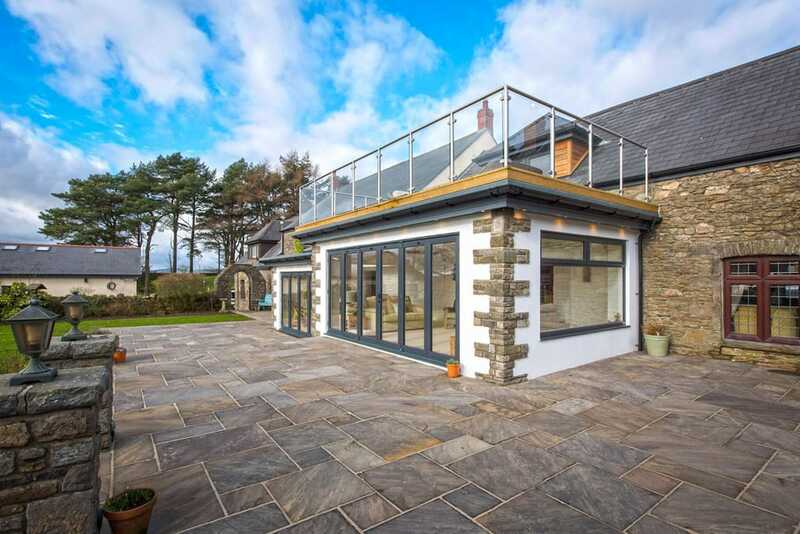 Call our friendly extension design team for a no-obligation chat on 01443 561540. 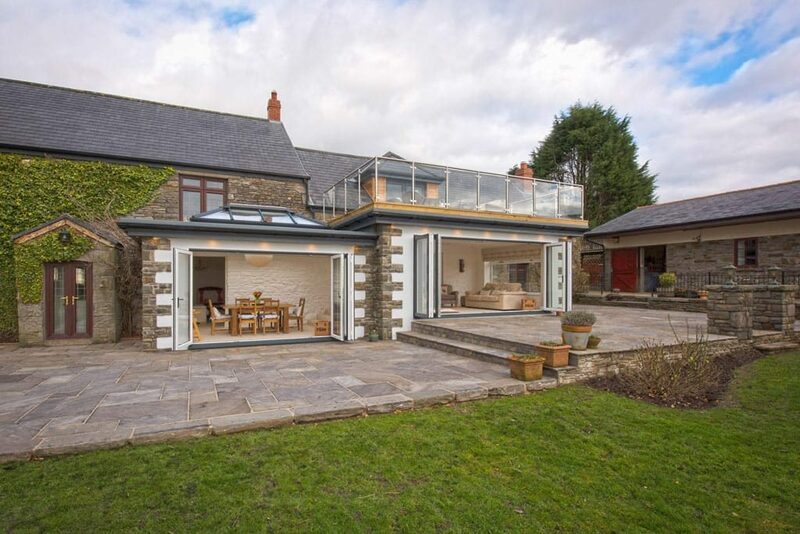 We can project manage your extension from the design stage to completion. 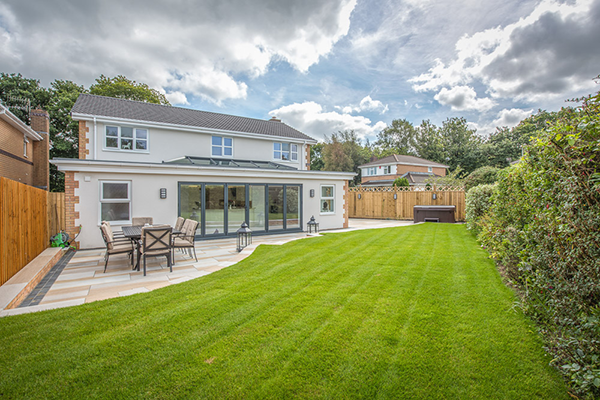 We help you design the right extension for you – we talk to you about how you’d like to use it and we look at the style of your home. Excel has decades of experience in working with the right materials and complying with planning law and building regulations. We also help you ensure you keep within your budget.